In Gaia Mobile platform, you enjoy from all advantages of native Apps for cells and tablets on IOS and Android and an affordable price. Unlike other native development tools where changes in the App must go first through an approval process and store update, in Gaia Mobile platform all changes are carried out while your App is live and reflected immediately to all users. 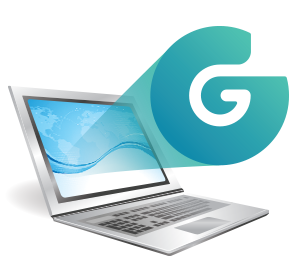 Gaia platform provides full cloud hosting for your App data. 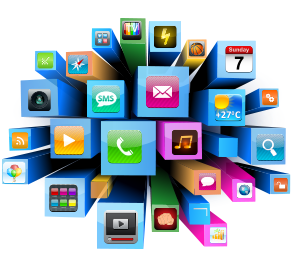 The platform has various options to monitor and update your App data constantly. Data feeds can contain complex hierarchical structures. Data unit can be classified with multiple data collections which serve to group, filter and sort your App data. Regardless of the volume of data you have, GaiaMobile platform guarantees the best experience for your users while navigating throughout your App. Apps in GaiaMobile platform enjoy a rich set of features and services for better engaging your users and bringing them frequently to your App. 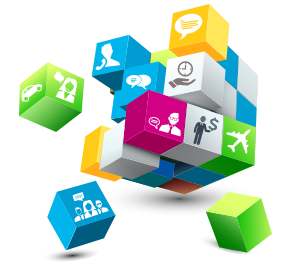 The services include push notifications, content sharing to different social networks, Geo based services, feedback forms, user content, user comments, native video & audio media players and cross platform subscription management services. 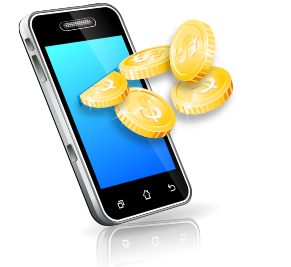 Building Apps is a business and you need to earn money to keep going. Depending on your users profile and your marketing goals, in GaiaMobile platform you can choose between various monetization options such as In-App purchase, different types of banners and interstitials, video pre and mid rolls, content recommendations and marketing content. 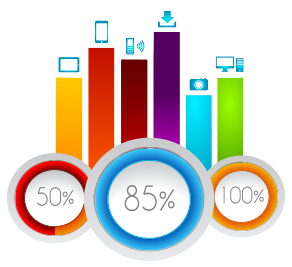 Apps in Gaia platform use Google Analytics for analyzing the users’ behavior in the App. How many people actually use your app, on which devices, which parts of your app they are using, which parts of your app drive valuable conversions and more. 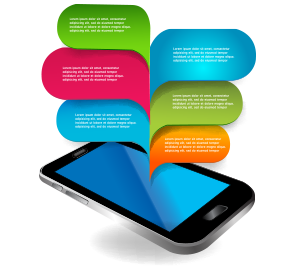 The information gives mobile marketers useful data to build an efficient mobile marketing strategy. Gaia Portal is the frontend for some major activities and services in Gaia platform such as Subscribers Management System, in App Purchase, digital media products and orders, users’ comments and content. Using Gaia Portal you can monitor basic information on your subscribers, manage their personal information, manage the content they upload, control your digital products and follow your in-app orders made inside your App.